Green Meadows enjoys a scenic location on the edge of Pulborough Wildbrooks. 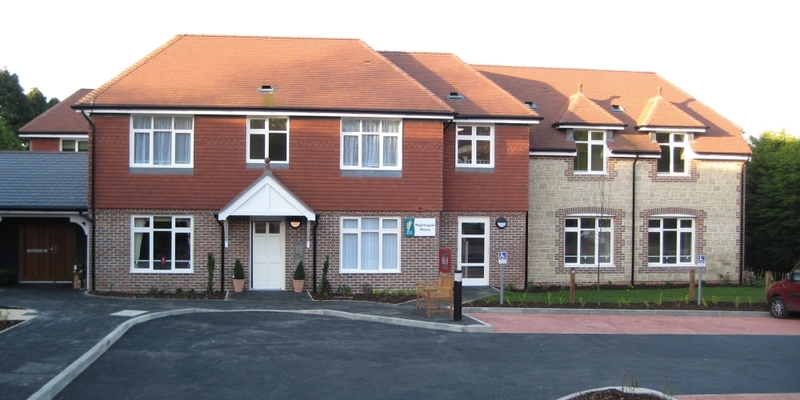 It is a short walk to Pulborough village which enjoys a good selection of shops and amenities. Green Meadows is divided into two buildings; Nightingale House and Skylark House. Together they offer nine one-bedroom apartments and 11 two-bedroom apartments. 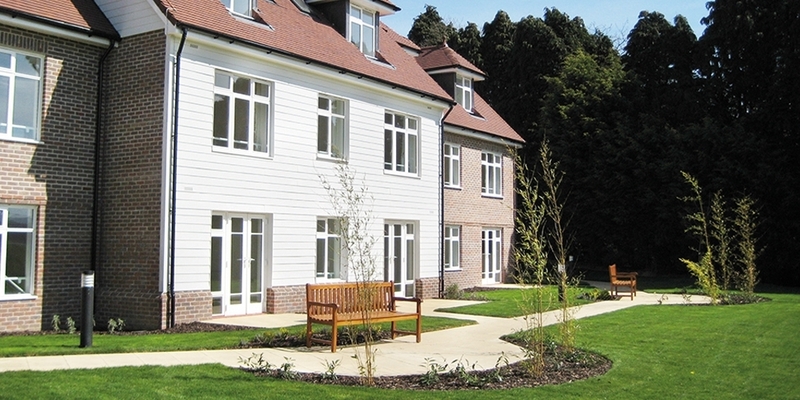 The apartments are generously-sized as they have been built to wheelchair accessible standards. All apartments feature level-access shower rooms.